Wall ties, starter ties, wall starters, starter staples. It seems there is a bit of confusion when it comes to these… whatever you call them – and with all these names, it isn’t too difficult to see why. They all do the same sort of job, which is providing a place to begin erecting an extension to an existing structure safely and strongly, but there are differences as to which you use on what type of structure. Our helpful Q & A should sort everything out for you and have you tying masonry skins like a pro in no time. What, you didn’t know your house had a skin? 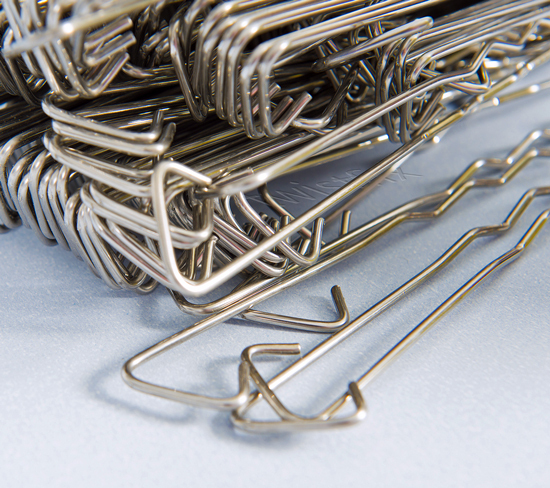 What exactly IS a wall starter staple tie?! A wall starter is a component which connects a new extension wall to its parent masonry building. 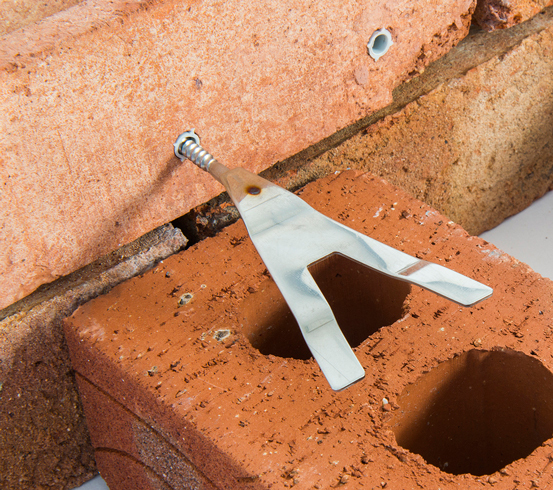 The wall starter is known as a tie because it ‘ties’ or joins wingle skins of masonry together - this ‘tying’ can also be achieved with the use of the innovative Twistfix staple which allows you to simul­ta­ne­ously join both leaves of new cavity walls to existing masonry structures. All clear? With the standard ties used to join single skins of masonry, we trust and recommend Ancon wall ties and Bluebird wall ties. For cavity walls, there is nothing to beat our own staple system. Then go for the Universal Wall Starter Kit, an impressive selection of products at an equally impressive price from Twistfix. Perfect for all your needs from a conservatory to a greenhouse or full-n extension, the kit is comprehensive - to find out what’s inside, just visit the product page where there are HD photos and all the tech specs.